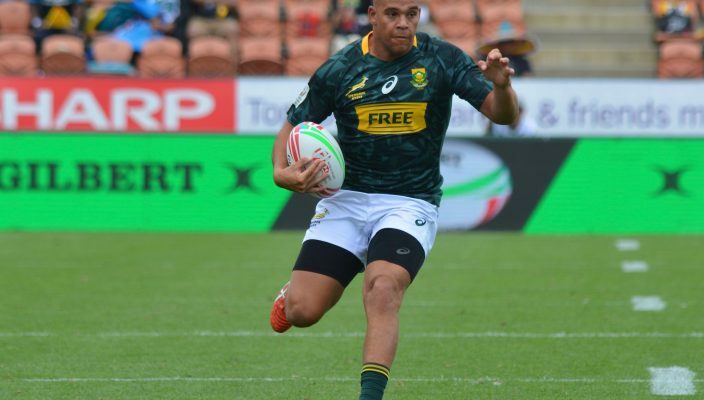 Springbok Sevens forward, Zain Davids, is relishing the experience of starting in the Blitzboks team and embracing the responsibility with great enthusiasm. The 21 year-old prop started all six matches the team played last weekend in Hamilton, which was a new experience for the former Rondebosch Boys High player, especially since that position usually belongs to team captain, Philip Snyman. Davids, who is determined not to fluff this opportunity, said: “It was a big surprise when coach told me I will be starting. We are a squad and a family, so we have each other’s backs, but I still didn’t expected it, as Philip is the captain. 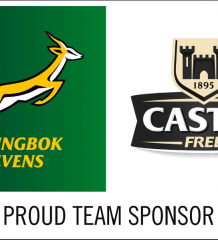 The vote of confidence and support from his captain was a particularly huge boost for Davids, who also represented the Junior Springboks as a looseforward. Veteran sweeper Branco du Preez, meanwhile, said the team’s attention to detail will come under scrutiny this week, as they prepare for the HSBC Sydney7s, which marks the fourth of ten tournaments.